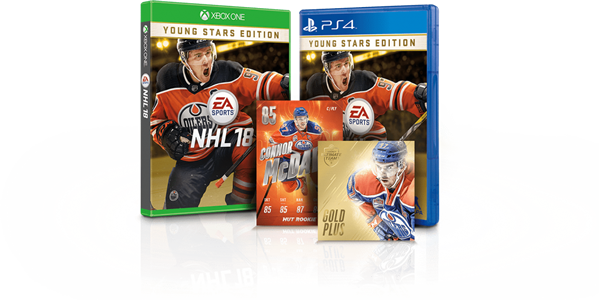 Today, we will bring exclusive content to NHL 18 players, just like last year, NHL 18 will come in three different editions: Regular Edition, Young Stars Edition, Young Stars Deluxe Edition. 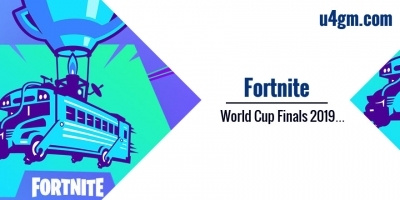 Let's take a look at three editions details, other details about NHL 18, please visit this link: https://www.u4gm.com/nhl-18. 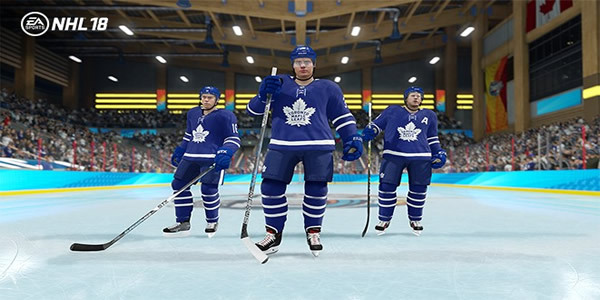 Returning User Bonus: If you owned NHL 15, NHL 16 or NHL 17, you will receive a special jersey for Hockey Ultimate Team resembling your previously owned titles. 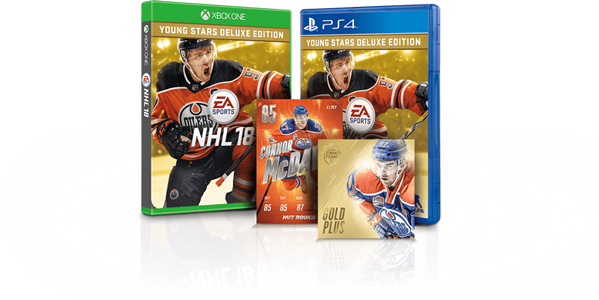 Above mentioned is this game's three editions details, the price of each editions is also different, the Regular Edition will be available at 59.99$/69.99€, the Young Stars Edition will be available at 79.99$/89.99€, the Young Stars Deluxe Edition will be available at 99.99$/99.99€. 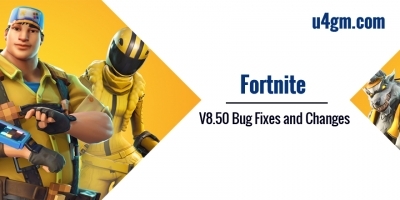 If you longing to know more information, you had better visit website to know more. 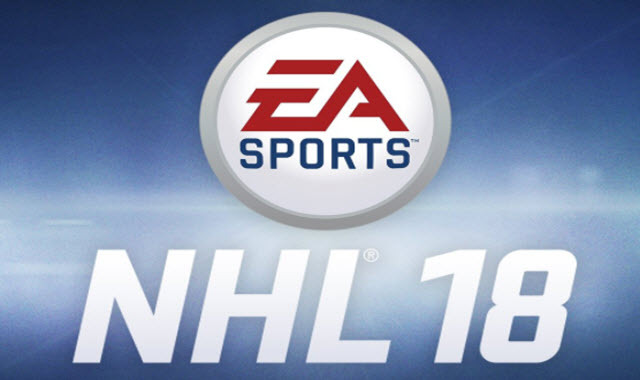 NHL 18 brings more new features this year, all starts with the NHL 18 release date on September 15th. 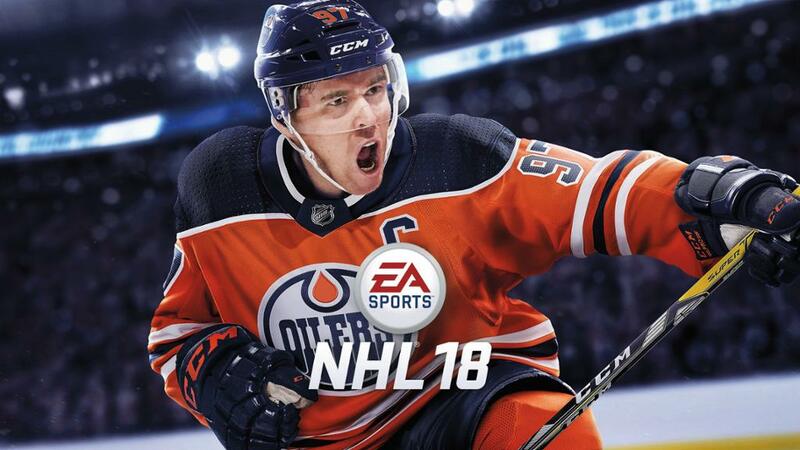 The early NHL 18 release date is September 12th, and the standard version of the game arrives three days later on September 15th. 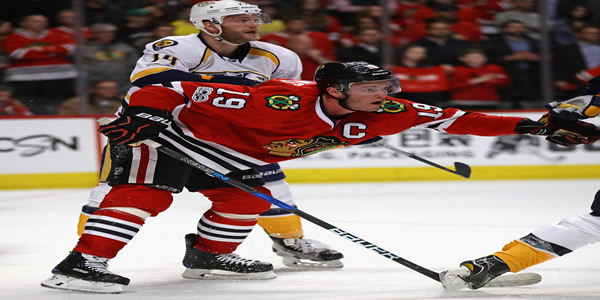 We offer you more the latest news and guides, see more at here and know all the info about the new NHL 18. 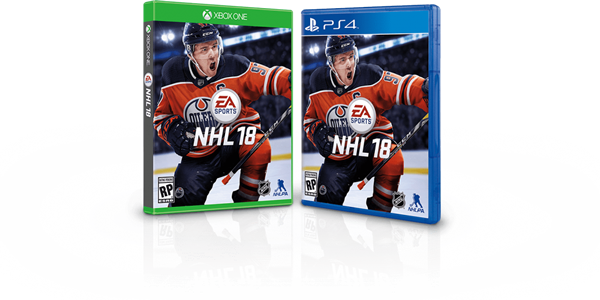 The franchise mode of NHL 18 was revealed by new official trailer, the game releases worldwide September 15 for Xbox One and PlayStation 4, players can be allowed to pre-order this game special editions. 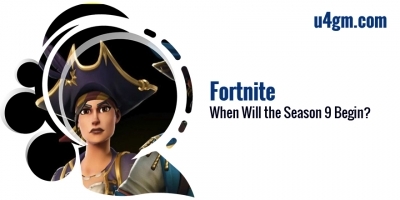 Let's take a look at the trailer about franchise mode. 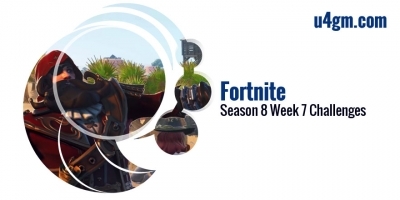 More official trailer, check out more here.